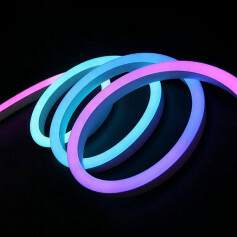 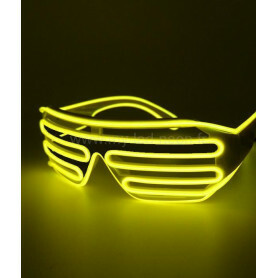 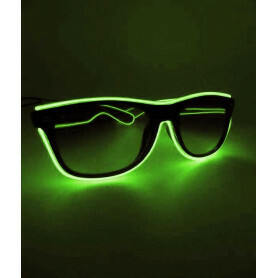 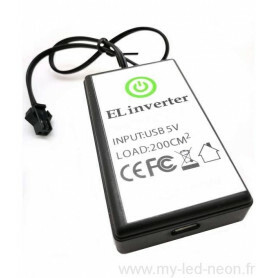 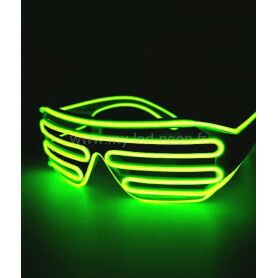 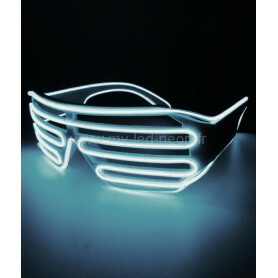 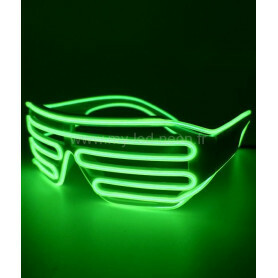 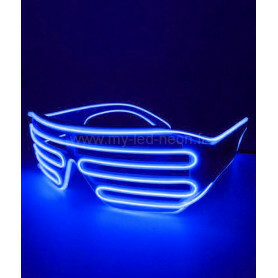 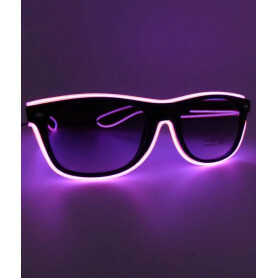 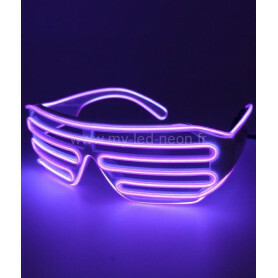 LUNETTES NEON Il y a 15 produits. 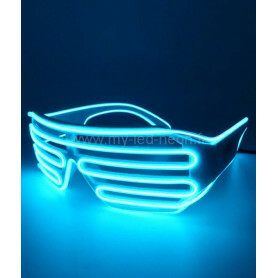 LUNETTE LUMINEUSE EN NEON, FUTURISTE ET CHIC TYPE RAY BAN. TENDANCE ET DESIGN. 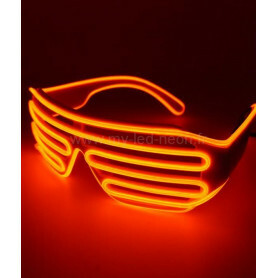 IDÉALE POUR VOS SOIRÉES ,CONCERTS, ÉVÉNEMENTIELLE OU IDÉE CADEAU. 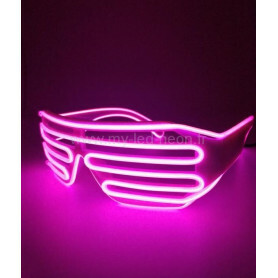 RÉAGIT AU RYTHME DE LA MUSIQUE, SUCCÈS GARANTI ! !